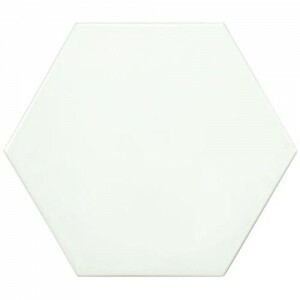 White Glossy Hexagon 7 in. 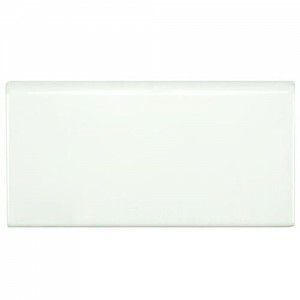 x..
Pearl Glossy Bullnose 4 in. 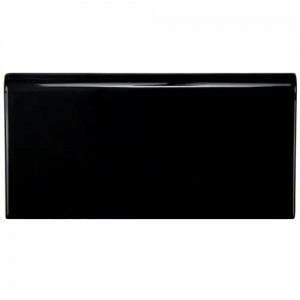 ..
Ebony Glossy Bullnose 4 in. 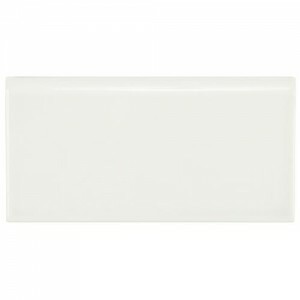 ..
Salt Glossy Bullnose 4 in. 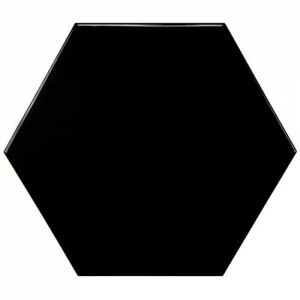 x..
Ebony Glossy Hexagon 7 in. x.. 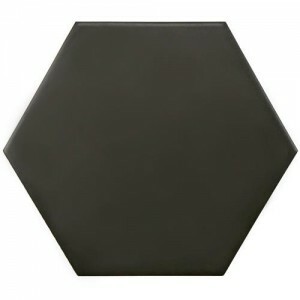 Slate Matte Hexagon 7 in. 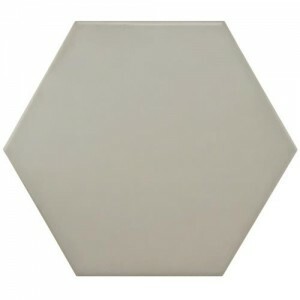 x ..
Pearl Glossy Hexagon 7 in. 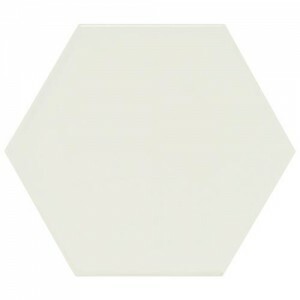 x..
Pearl Matte Hexagon 7 in. x .. Slate Matte Bullnose 4 in. x..